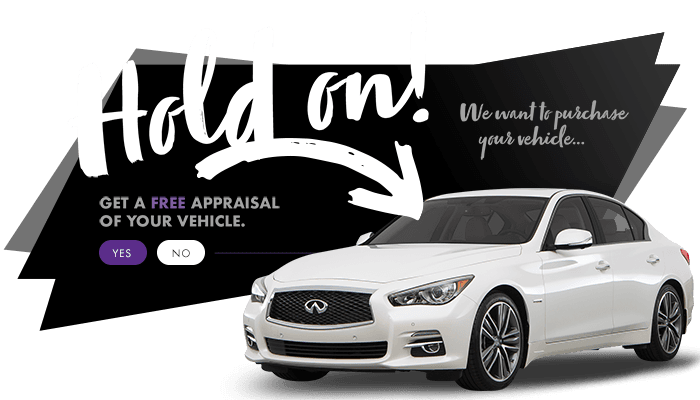 Living in Laval, and want to change up your vehicle without the hefty price tag of a brand new car? Affordable luxury is synonymous with the charming BMW 3 Series that offers everything you’ve ever wanted in your next car. Built with high-quality materials, and packed with modern technology, you know you’re in great hands wherever the roads in Chomedey lead to!